One for the glamour and another for the show? Here's what to expect. 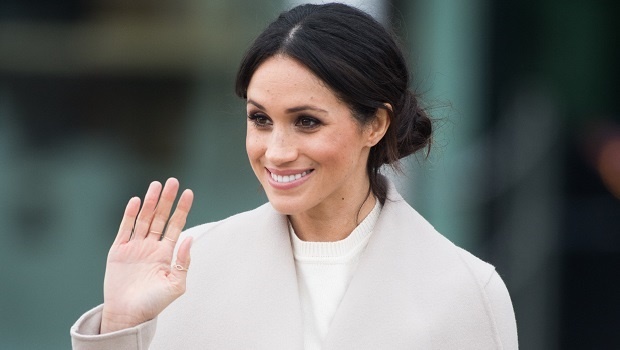 We are one month away before Meghan Markle stuns the world (hello, how could she not?) when she walks down the aisle - and the anticipation is eating away at us! 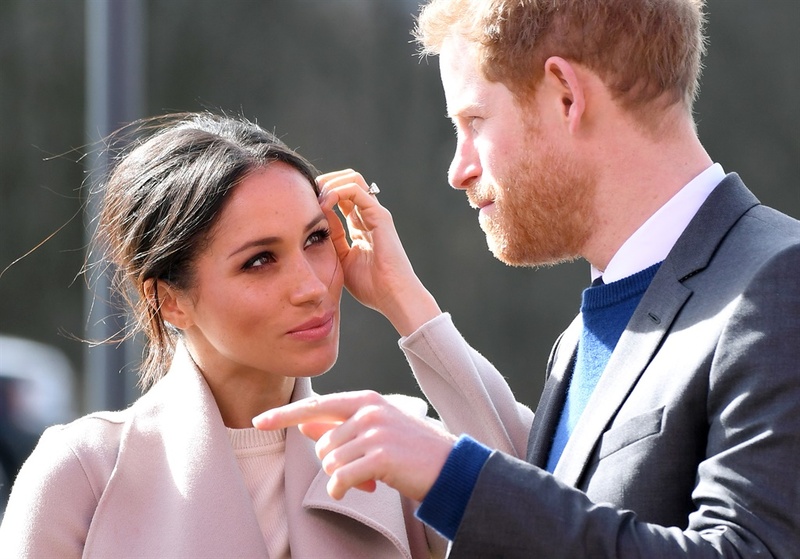 Markle will be wedded to Prince Harry on May 19th and as the big day nears, details of what the Duchess will be wearing turn from speculation closer to reality. Sources close to Markle say that the actress is having two dresses custom made for her wedding - an elaborate yet traditional bridal gown for the ceremony and reception, and a glamorous, more sophisticated dress for the evening, reports Vanity Fair. Many news outlets have been speculating as to who will be designing the royal gown. This still remains a massive secret. 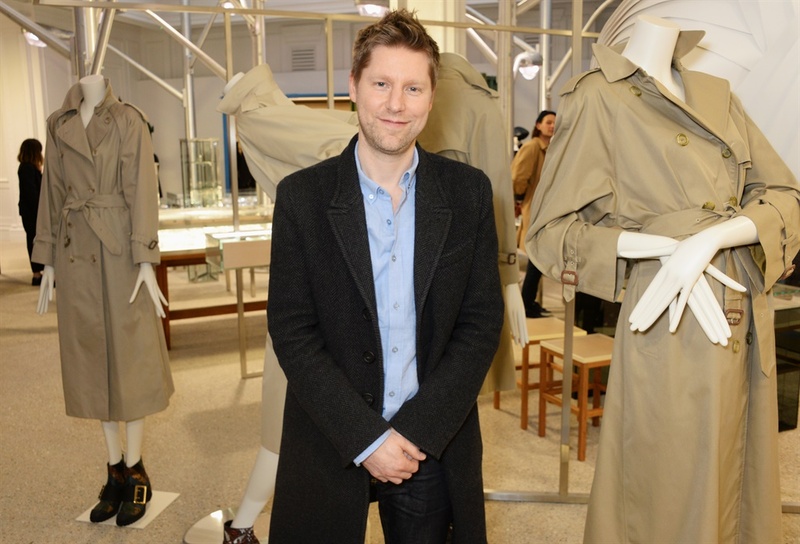 Will it be Christopher Bailey, many think (and hope) so. Bailey, who announced last year that he will be stepping down from his role as the Creative Director of Burberry, could potentially design Markle's wedding gown for the label as his final bow for the brand. A fairy tale ending. The Burberry speculation seems to be getting stronger and more plausible recently, especially after the Daily Mail reported that several meetings were being held at Burberry, to prepare a public relations strategy for what they describe as a 'high-profile dress'. Unfortunately, the designer of Miss Markle’s dress will only be revealed by Kensington Palace after she arrives at St George’s Chapel on May 19. The designer of her wedding gowns is one of the most closely guarded secrets around the wedding day and we can't wait to find out who it is. Five traditional wedding dress ideas you’ll love!